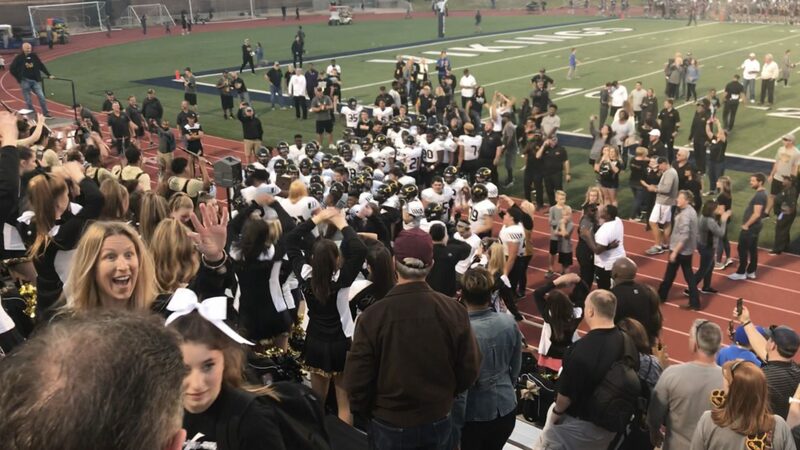 Klein Oak’s varsity football team defeated Round Rock Nov. 24 to advance to the Regional playoffs in a narrow win. The Panthers clinched the win in double overtime 66 to 59 during the Division I Region 2 Area round. Klein Oak Football win in overtime!